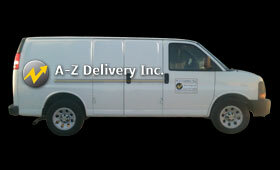 WELCOME TO A-Z DELIVERY, INC.
A-Z Delivery is an expedited delivery service located in Baton Rouge, LA. 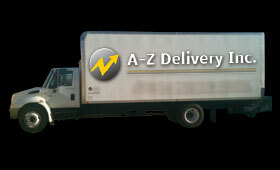 We specialize in air cargo, hot shot delivery, air freight, and courier services. We are committed to setting the standard for fast, courteous and safe deliveries in the time sensitive Hot Shot transportation and Air Freight delivery business. 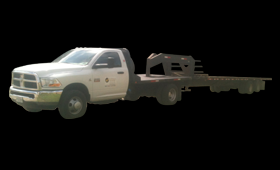 Trailer loads up to 17,000 lbs. Pickup Truck & Flatbeds Available!